Getting hemp? Take a look at these! 300 feet of 20 lb. test strength, 100% natural hemp cord. 325 feet of 48 lb. 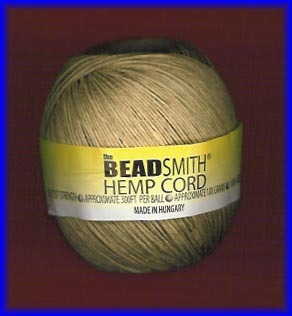 test strength, 100% natural hemp cord.